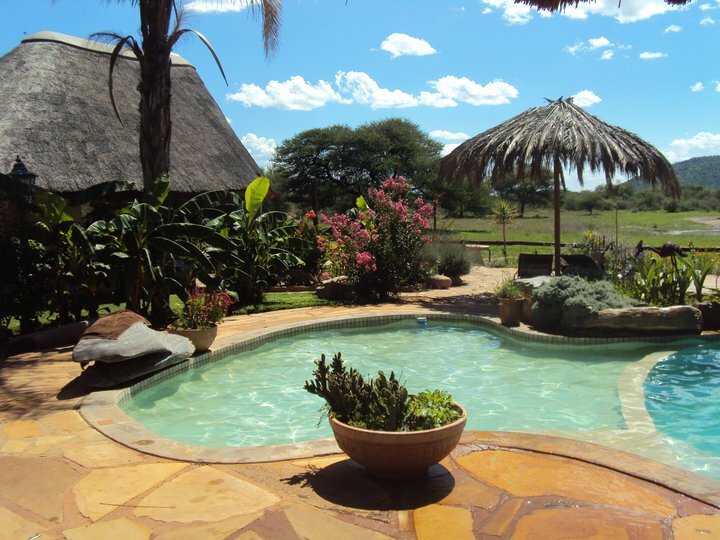 Gabus Game Ranch is a Bed&Breakfast which is located 10km from Otavi,Namibia. We offer beautiful rooms and a quiet,relaxing atmosphere. Our activities include a swimming pool,game drives, a guided walk and bird watching. For inquiries and reservations please contact us at office@gabusnamibia.com.